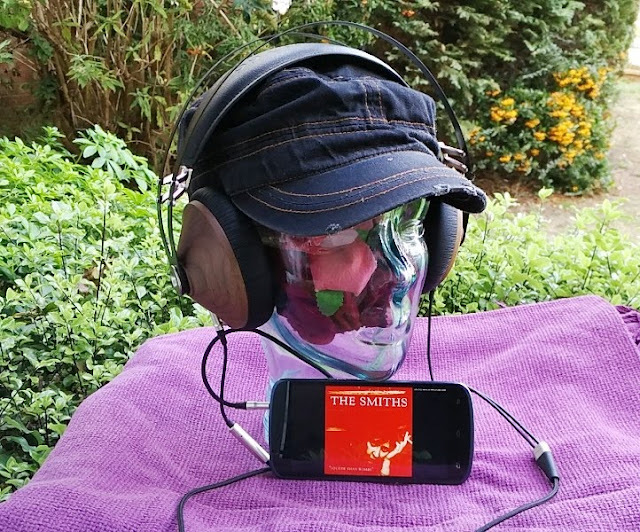 With high quality headphones you will appreciate the music you've heard for years in a whole new way! 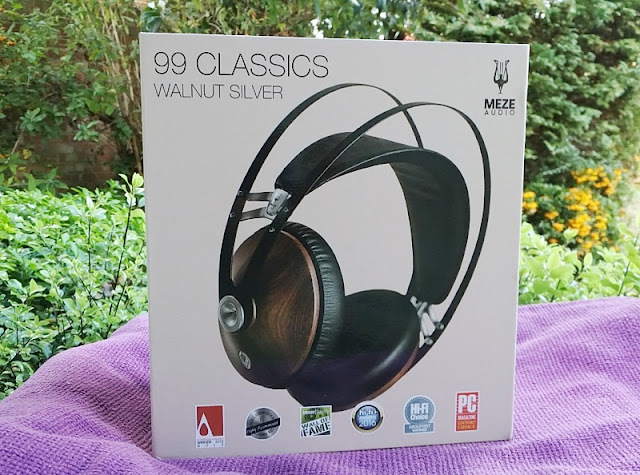 The Meze 99 Classics closed headphones are not your typical consumer headphones you get in a shop as these are high end headphones for true music enjoyment and audio mixing. 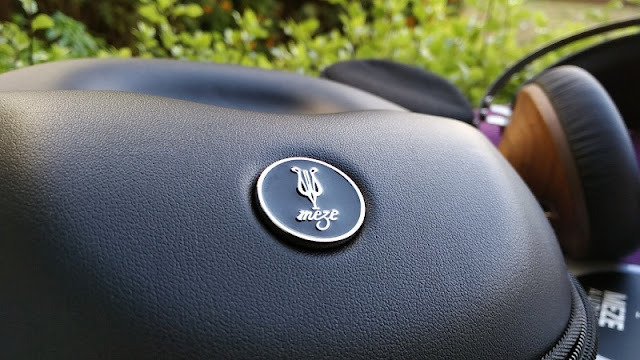 The Meze 99 Classics' 15-hertz to 25-kilohertz frequency response is an exceptionally broad spectrum of frequencies so you get to hear a wide range of equalization with the Meze 99 Classics. 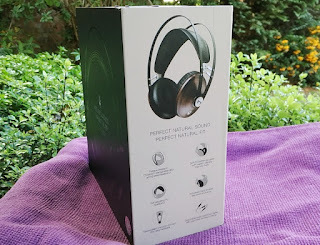 Clean treble response, crisp vocal tonality, clear midrange and balanced overall sound without distortion. 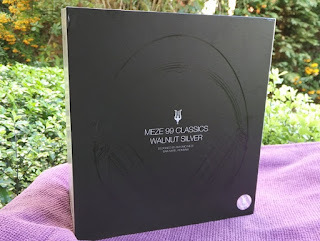 The Meze 99 Classics sound quality is really superb meeting the expectation of a high end product. 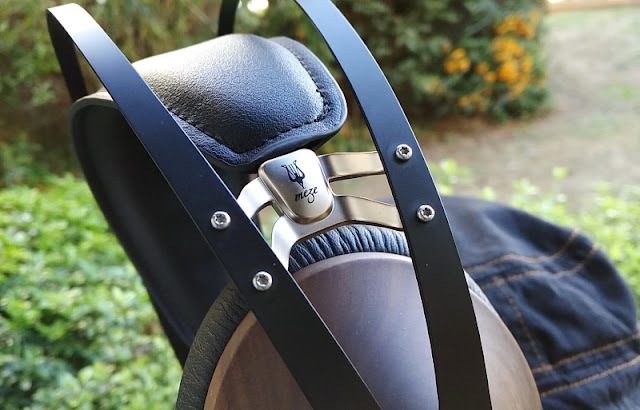 The Meze 99 Classics closed headphones also provide a well defined soundstage imaging so you get a clear picture of the positioning of different instruments and vocals. The low 32 ohm impedance rating and maximum input power of 50mW means the Meze 99 Classics can't be driven to extremely loud levels. 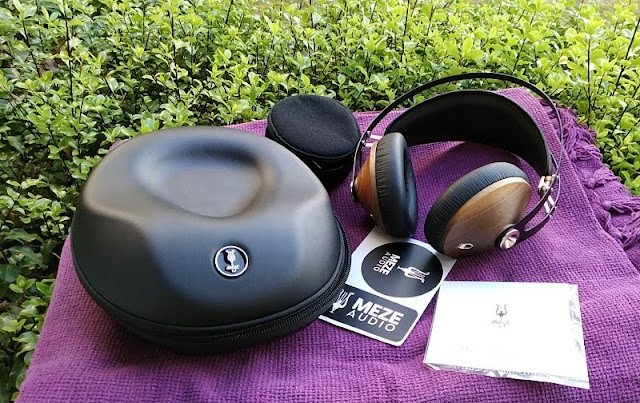 With that said, the Meze 99 Classics can be easily driven from a smartphone to a high quality sound and high volume levels which is not typical from high end headphones. 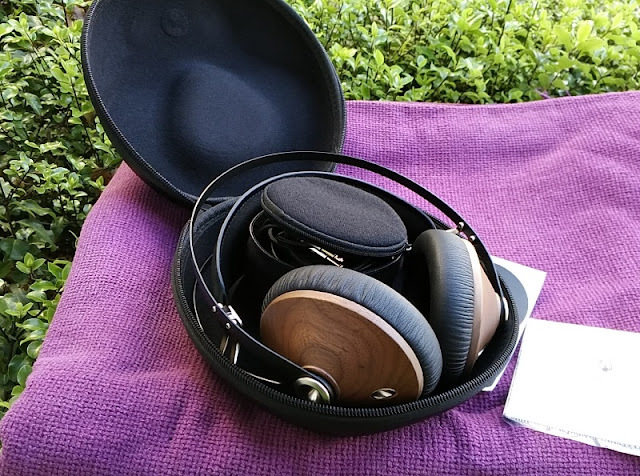 While the Meze 99 Classics don't have a noise cancelling feature, they have a closed back enclosure which really isolate you from the world around, helping you focus on the audio coming through. 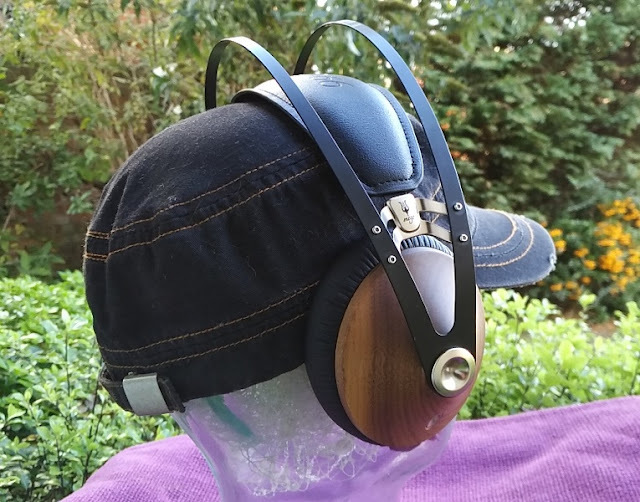 The self adjusting headband padding on the Meze 99 Classics features two metal railings over the headband as well as cast-zinc detailing for styling. 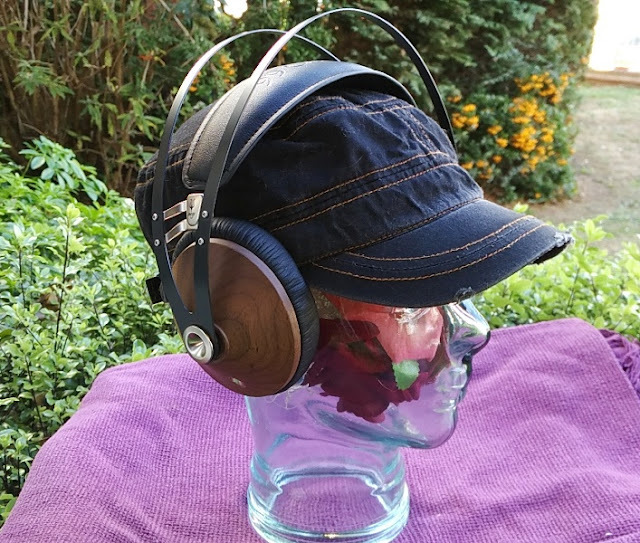 Both the ear cup pads and headband pad are made of synthetic PU leather. 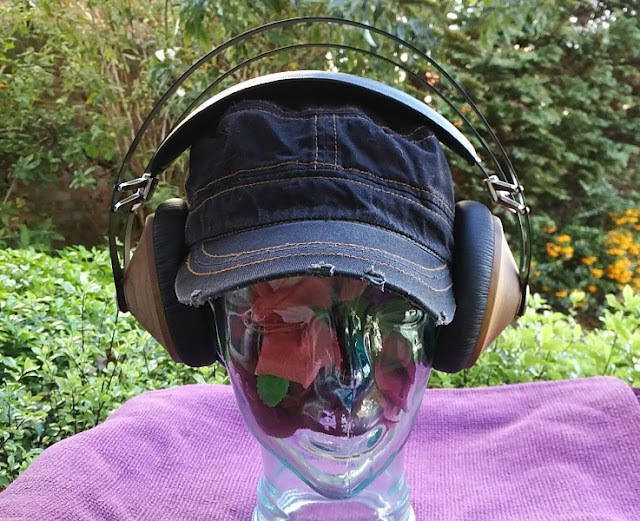 The earcups have a shallow depth providing a comfy, cosy fit. 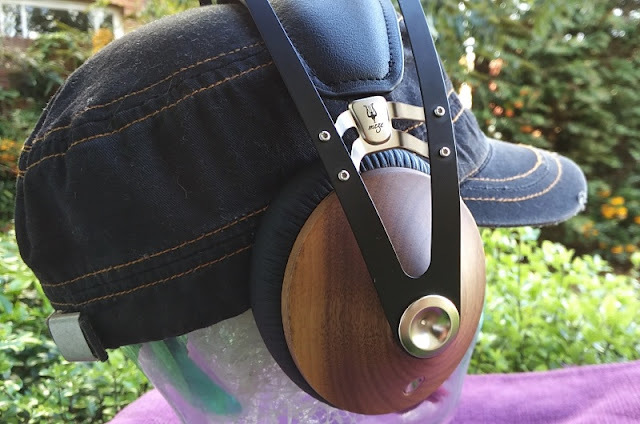 Speaking of comfort, the Meze 99 Classics closed headphones are very lightweight weighing just 259 grams without the cables. 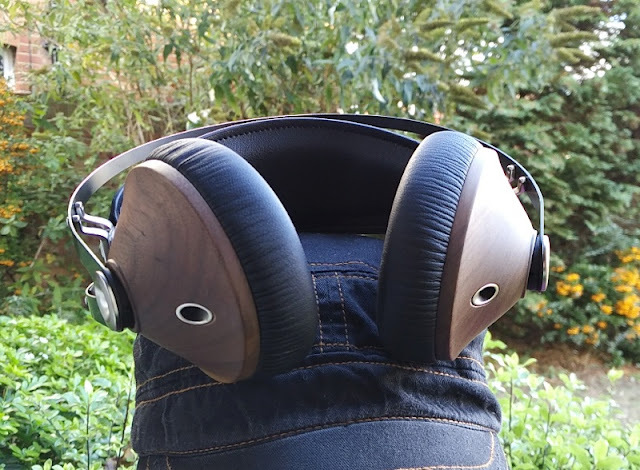 The Meze 99 Classics ear cups are made of walnut wood with a satin/ mid-sheen finish, housing 40mm diameter size speaker drivers. 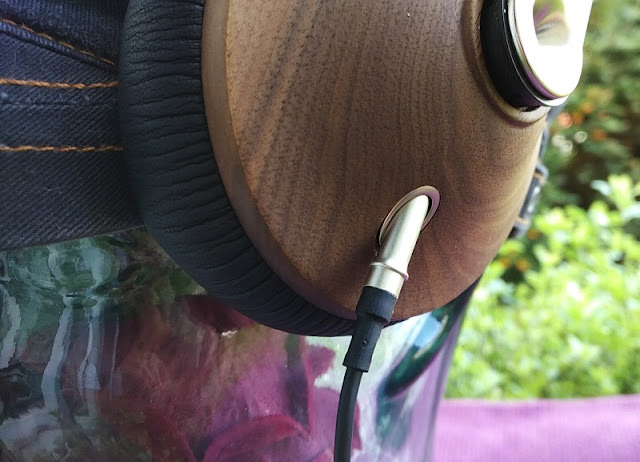 The Meze 99 Classics are symmetrical headphones so it doesn't matter which way you wear them. 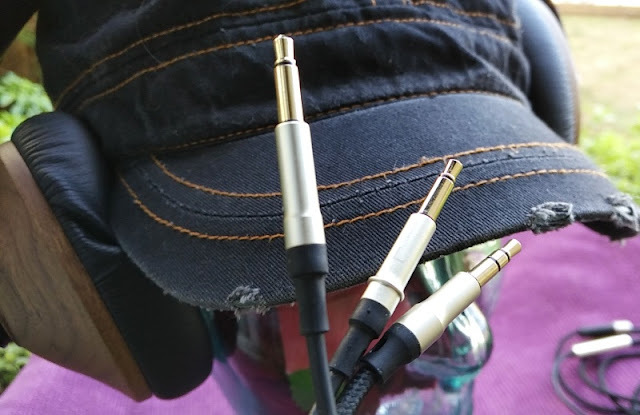 Left and Right audio is determined by the L and R marked on the cable that you are using. 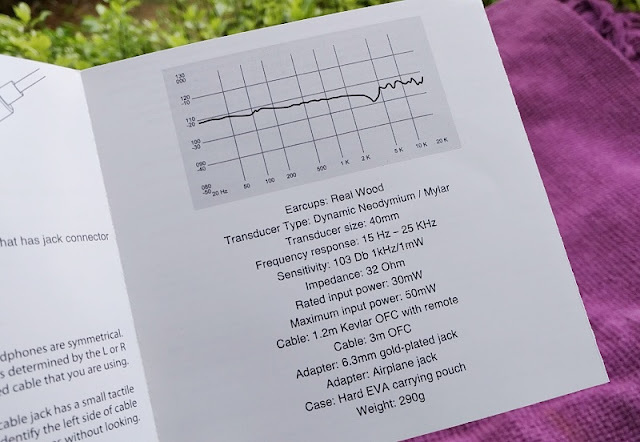 While worn on the head, you can tell which side is which by the left side cable which has a small tactile ridge. 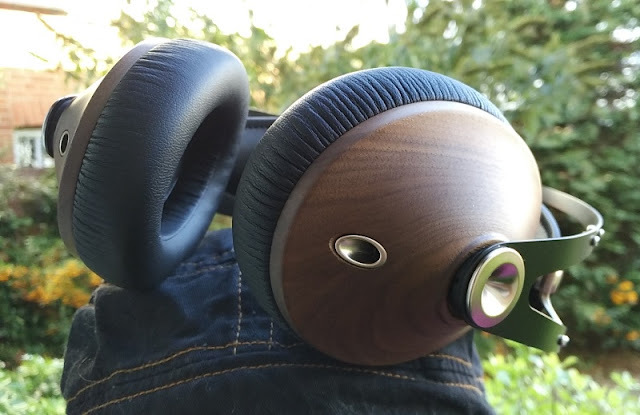 As far as accessories, you get two detachable audio cables including a 3.5mm stereo gold plated jack attached to a 1.2-meter long cable with an inline one-button remote control that leads to two 3.5mm mono jack plugs that connect to the ear cups. 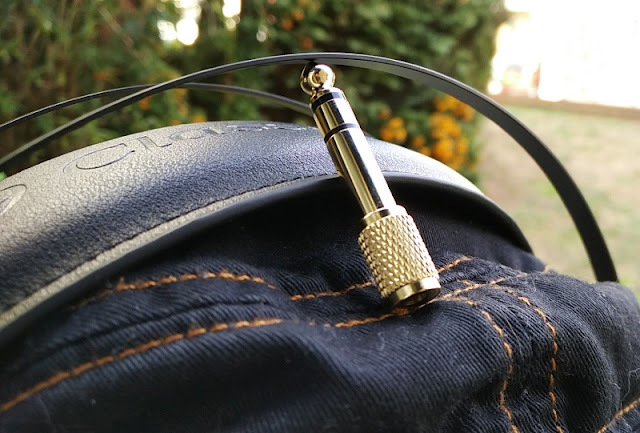 The mono jack plugs, which have very thin bodies, connect to the the Meze 99 Classics ear cups fairly deep via recessed jack sockets so if you plan to use a third-party audio cable you will need the connector body to be 5mm or smaller in diameter or it won't fit in. 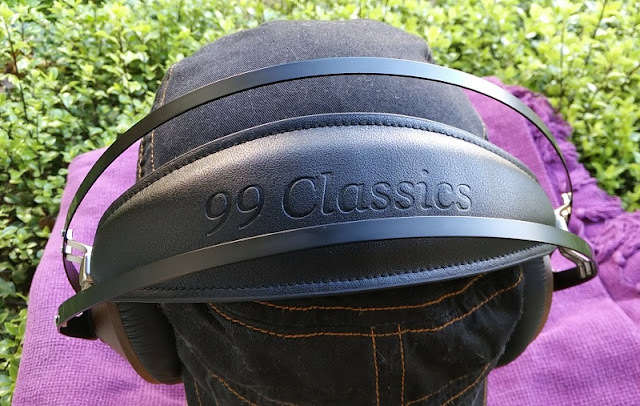 You also get a 3-meter long audio cable with straight jack plugs and rubberized y-cord junction with gold accent that adds to the high quality styling of the Meze 99 Classics. 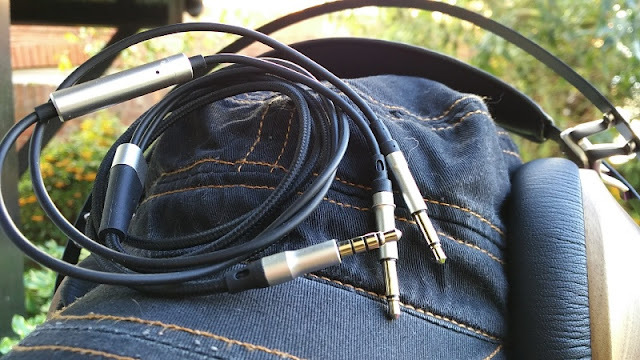 Both audio cables are made of Oxygen Free Copper (OFC) wiring with a kevlar fiber coating and stress reliefs on the ends. 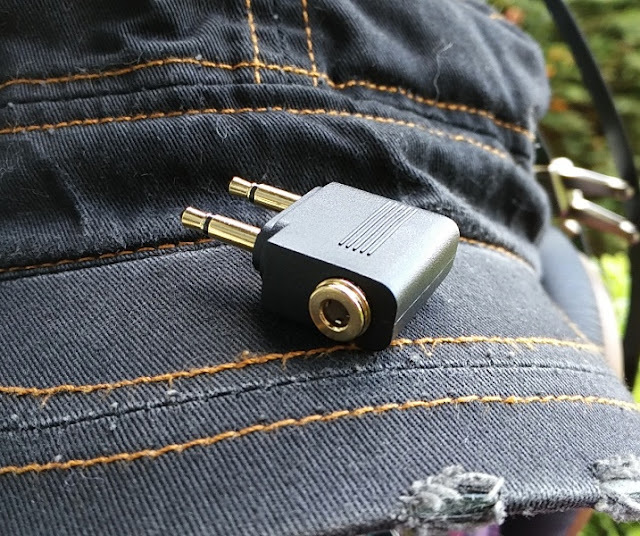 Other accessories bundled in with the Meze 99 Classics include an airline adapter and 1/4 jack to 3.5mm headphone plug adapter.